In intensive care, identification of appropriate ventilator settings can be a difficult balancing procedure. This can, however, be seen as important as inappropriate ventilator settings have been shown to increase patient mortality. 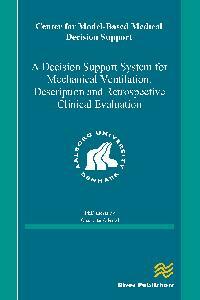 To aid in the process of identifying appropriate ventilator settings decision support systems have been developed. This thesis has addressed the feasibility and retrospective evaluation of a decision support system based on physiological models and penalty functions in a decision theoretic approach. This system can provide advice for ventilator settings in intensive care patients from routinely available clinical data. 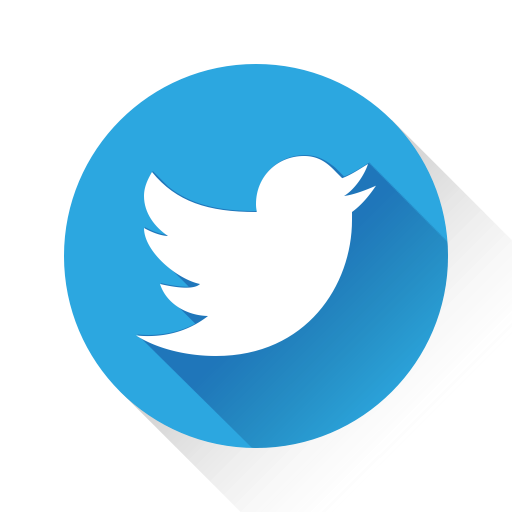 Methods: The decision support system INVENT is presented including a description of the mathematical models included in the system, these being the physiological models of gas-exchange and lung mechanics, and the model of clinical preference including penalty functions. Retrospective evaluation of the system is described in stable post-operative CABG-patients, and, after inclusion of a more complex model of gas-exchange, in critically ill ALI and ARDS patients. In addition, the model of clinical preference has been evaluated comparing this to clinical opinion. Results: This thesis shows that INVENT can describe the physiological status of both stable post-operative patients and critically ill ALI and ARDS patients. INVENT has been shown to provide reasonable advice for fraction of inspired oxygen, respiratory frequency and tidal volume, in these patients. 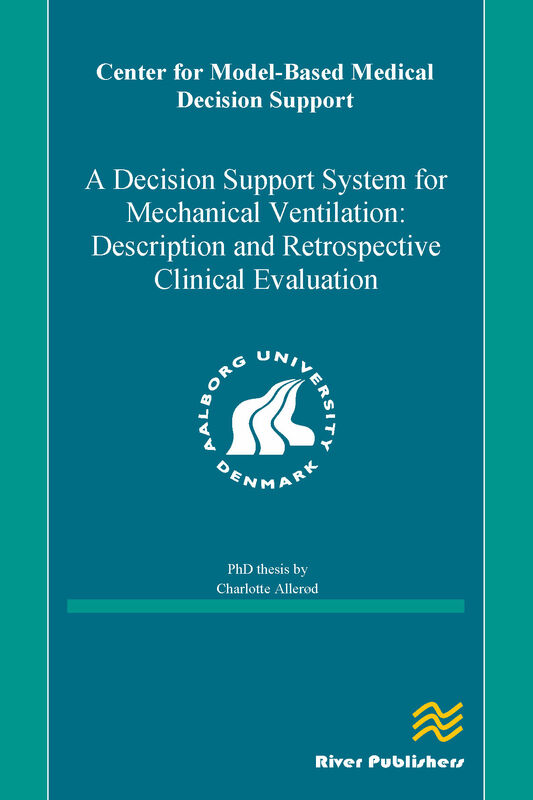 Evaluation of the model of clinical preference has illustrated an apparent lack of consensus towards ventilator settings between clinical experts. Despite this, application of the penalty functions in INVENT has provided advice consistent with the ARDSNet recommendations for mechanical ventilation, i.e. good clinical practice.